We all have that one thing that we get introduced to at certain point in life which strangely enough seems to be the calling of our lives. These artists got their calling from rocks, yes Rocks!! 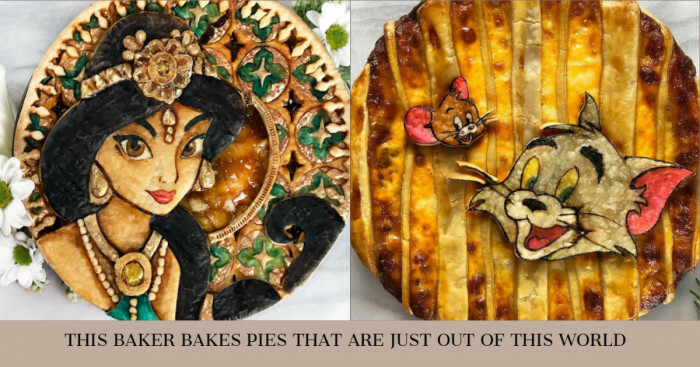 and to turn them into landscape art sculptures. Rock Balancing or Stone Stacking is an art form of exquisitely balancing rocks in gravity defying ways without the use of any adhesive, wire, or support. The art of rock balancing is not that easy, the way these artists make it seem to be, it requires a lot of patience and tons of persistence to attain that level of skill. 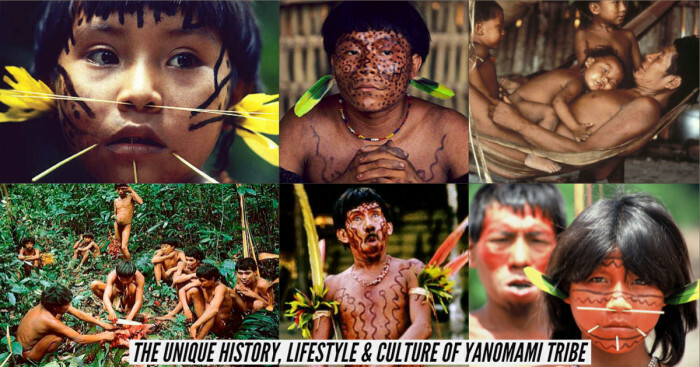 These are the Real Life Earth Benders we are talking about, check them out. Adrian Gray is a British sculptor. Gray started creating stone balancing sculptures in 2002. His work is predominantly sculpture and photography based on the natural world of balance. 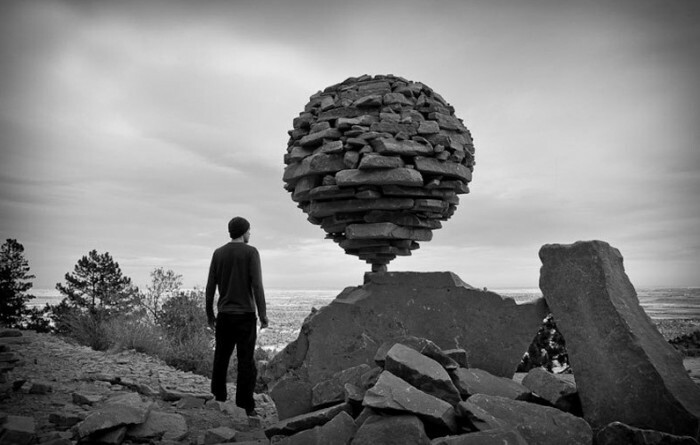 He creates balancing sculptures using naturally weathered stone usually on location by the coast. As the sculptures are transitory he captures them on film as evidence of their existence. 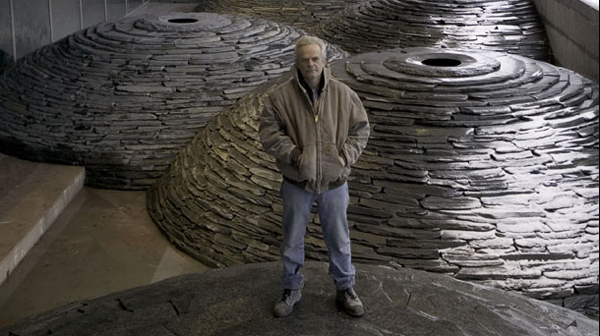 Andy Goldsworthy is a British sculptor, photographer, and environmentalist producing site-specific sculpture and land art situated in natural and urban settings. 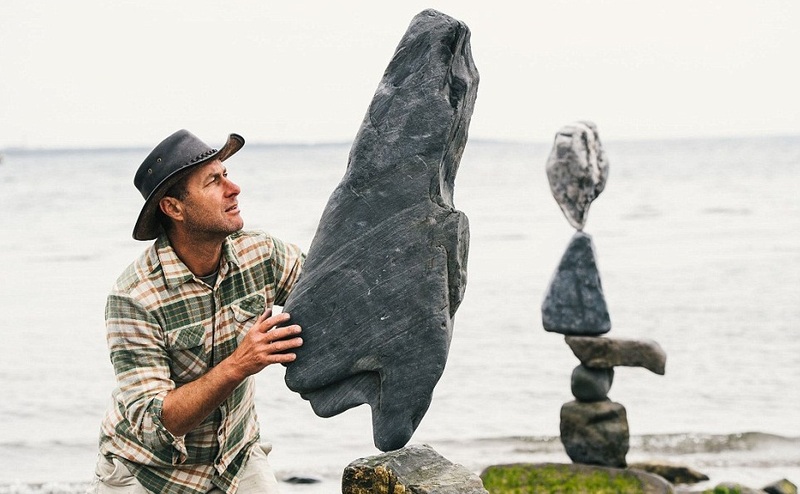 His major Rock Balancing sculptures are based on Freestyle balancing. He lives and works in Scotland. Goldsworthy is generally considered the founder of modern rock balancing. Bill Dan is a sculptor and performance artist specializing in rock balancing. He creates seemingly impossible, precarious sculptures from un-worked rock and stone in public spaces. He is from San Francisco. 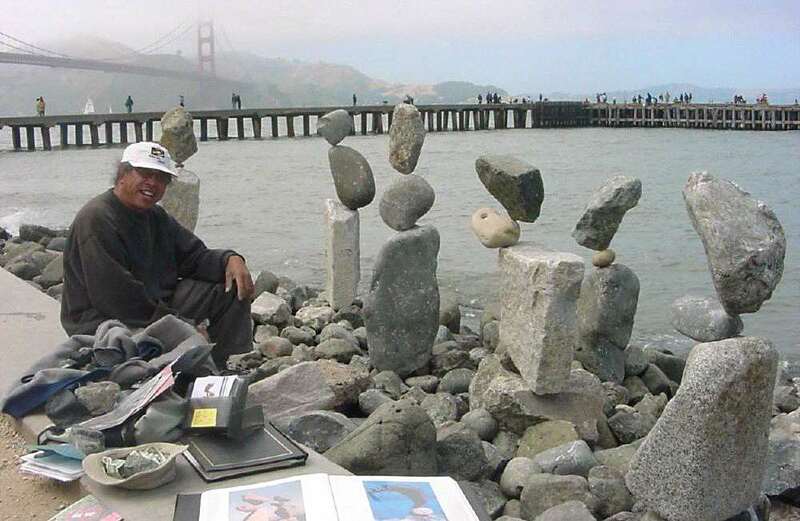 Kokei Mikuni is a Japanese Rock Balancing artist whose gravity-defying hobby began in his childhood when he started gravitating towards rocks found by waterfalls. According to Mikuni, the art requires careful attention to detail as the success of the structure depends on the proper placement of rocks. He has gained immense local popularity for his incredible skill in balancing rocks on top of each other, and has landed an ad campaign deal with one of the Japan’s biggest tech firms; SONY. Michael Grab is an artist born in Canada and currently based in United States. Grab has created rock balancing art professionally since 2008. Pontus Jansson is a Rock Balance artist on Instagram who has gained quite a lot of popularity and followers. His work is based on Freestyle Rock Balancing and is being appreciated on the internet through digital photograph and merchandise. He takes his hobby so seriously that he balances even when he is sick. These artists make the rocks stick to each other like they are glued but they are not, it almost looks like some kind of sorcery, might as well declare them as Earth Benders.